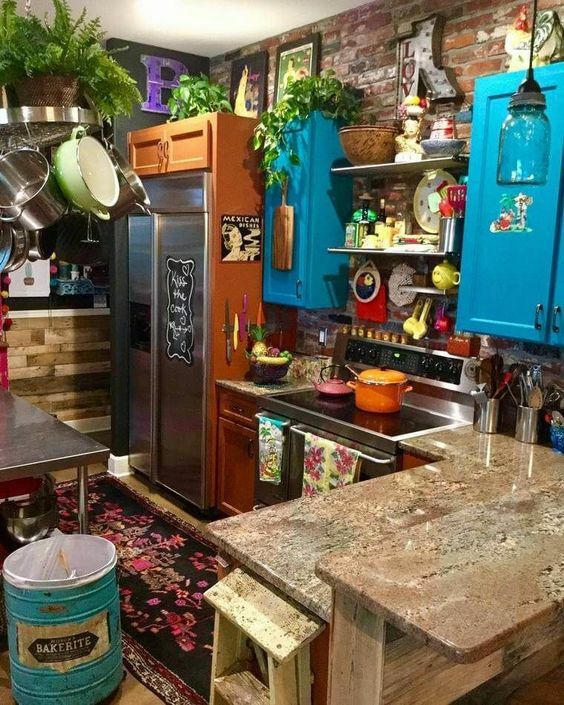 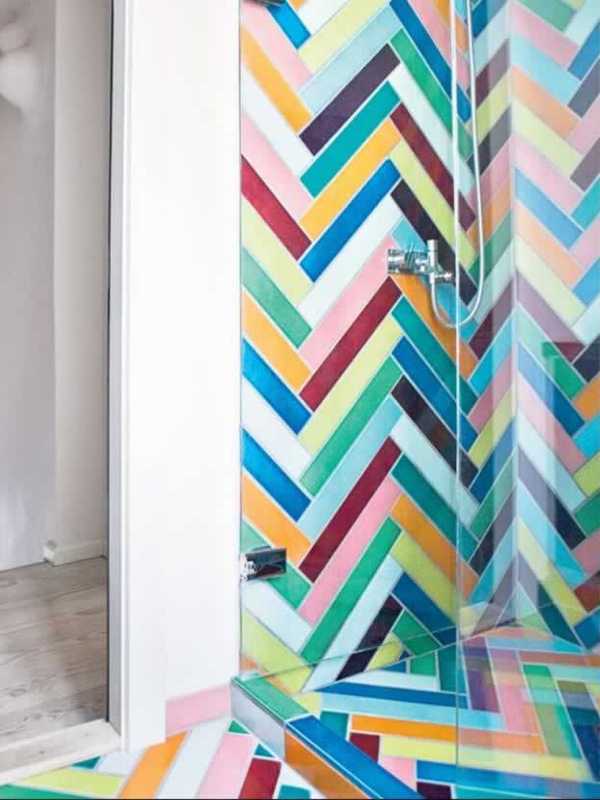 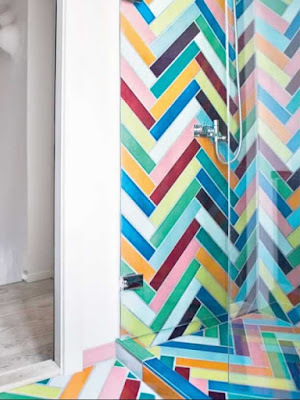 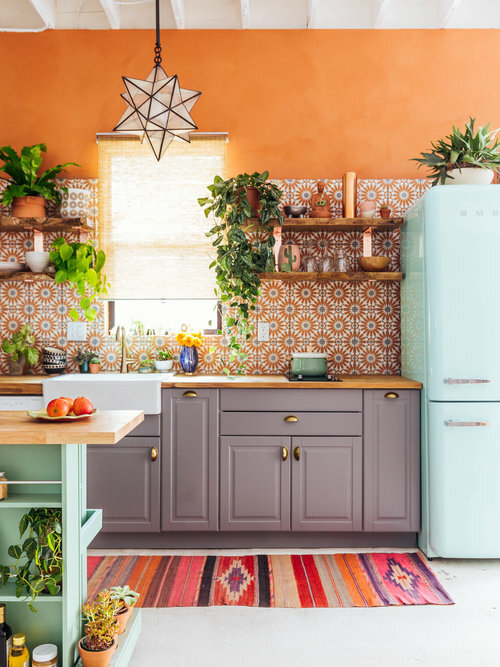 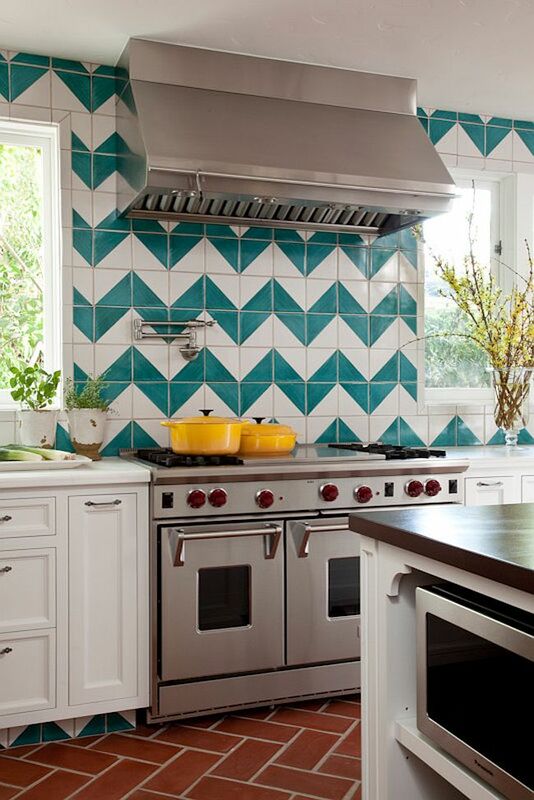 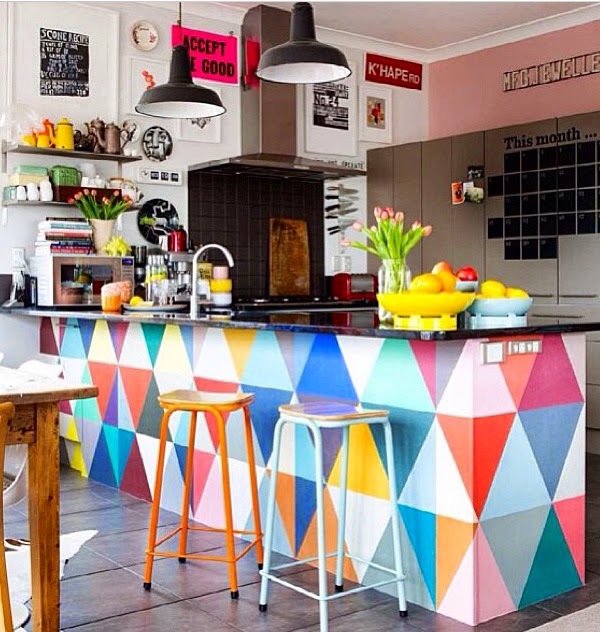 If you're thinking about renovating your kitchen, or other spaces for that matter, consider adding some color, and giving your space more character, instead of going for a generic, flavor-of-the-day look that most everyone else is going for at that time. 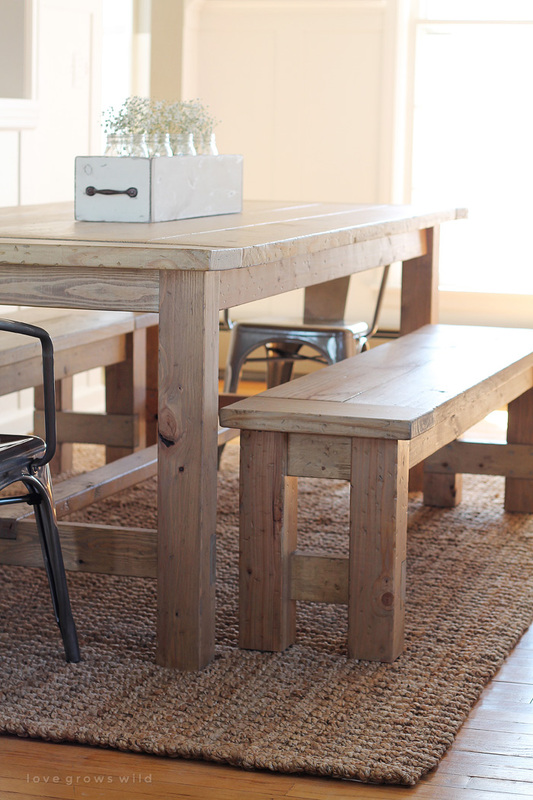 Let your place have a timeless character and soul, and ideally your touch. 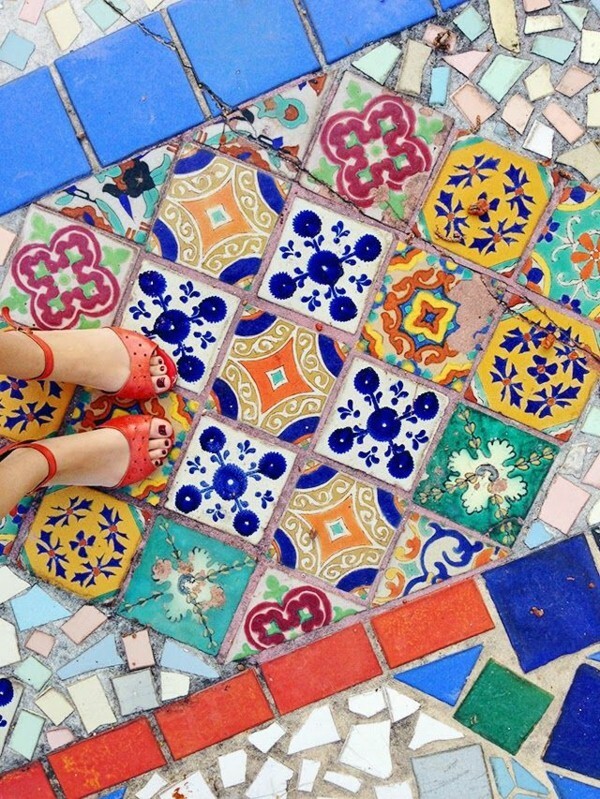 Mark your territory. 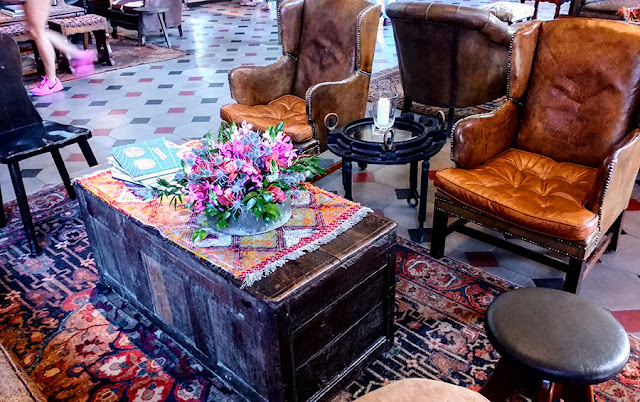 That approach usually lead to a style generally referred to as boho-chic, or bohemian, or gypsy style... What these styles have in common is a relaxed, easy-going vibe, and an original aesthetic unrestrained by formulaic/textbook styles. 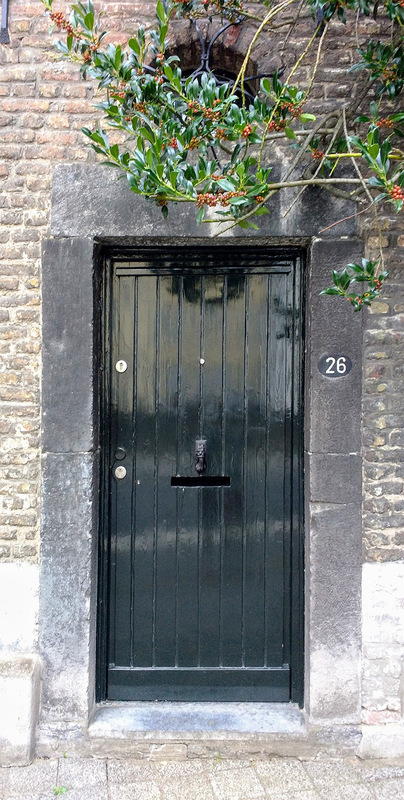 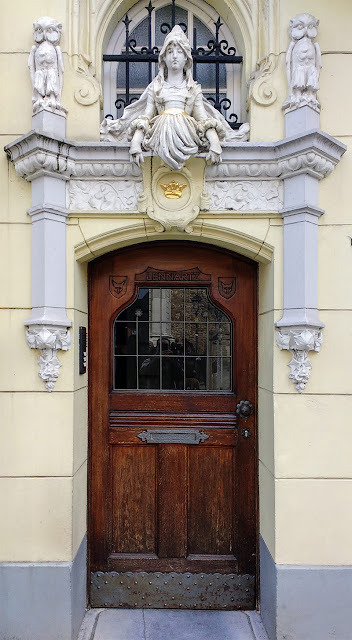 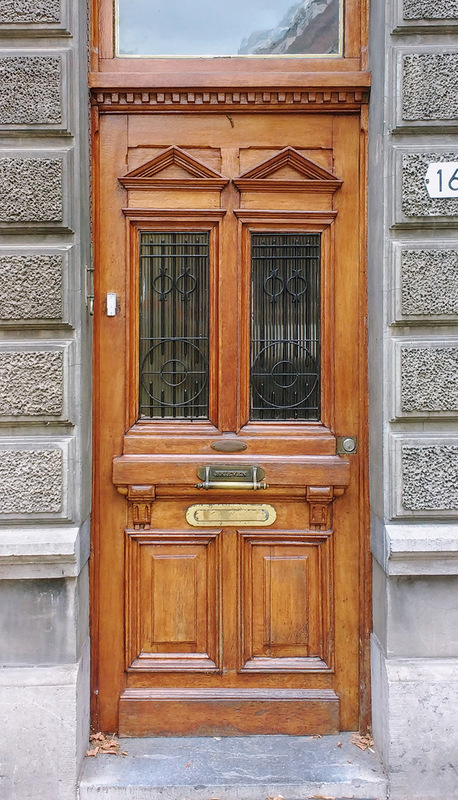 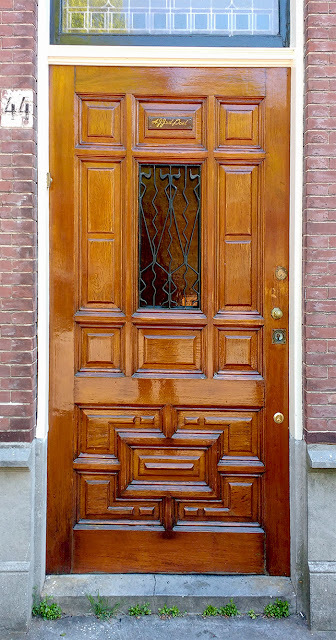 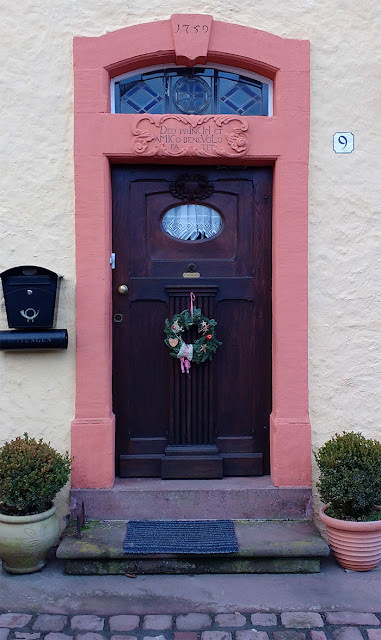 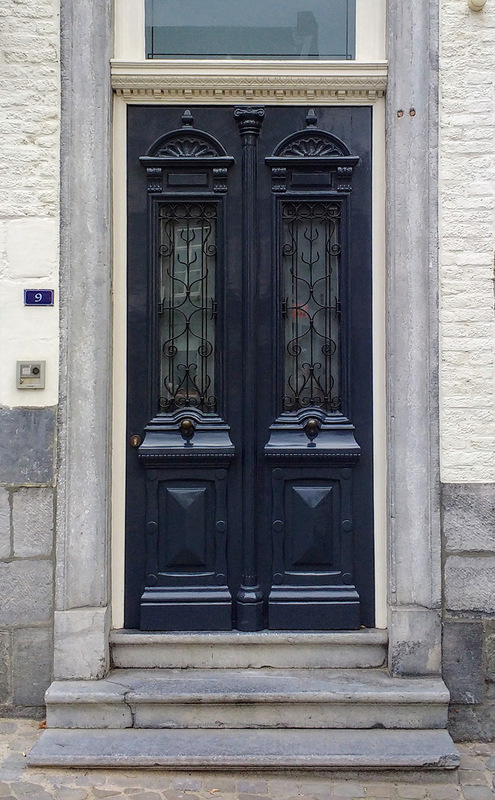 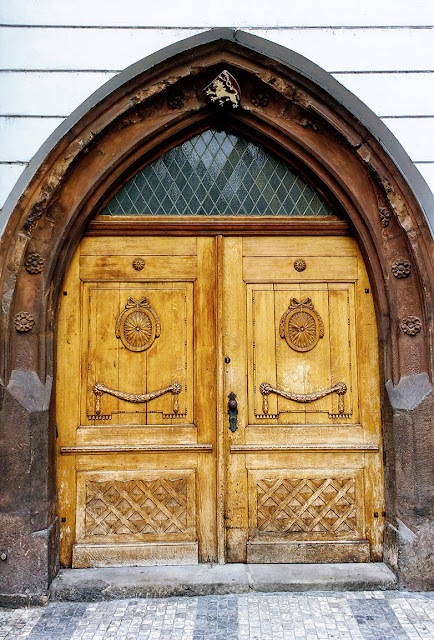 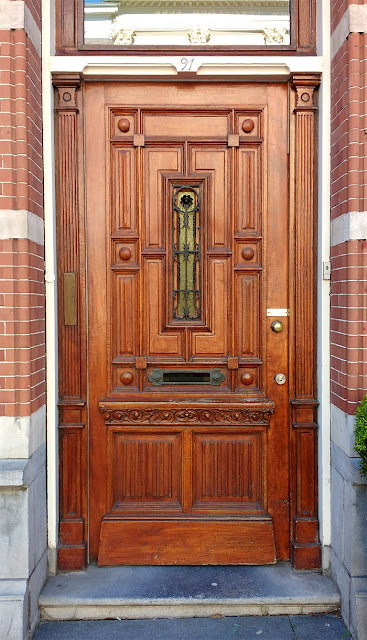 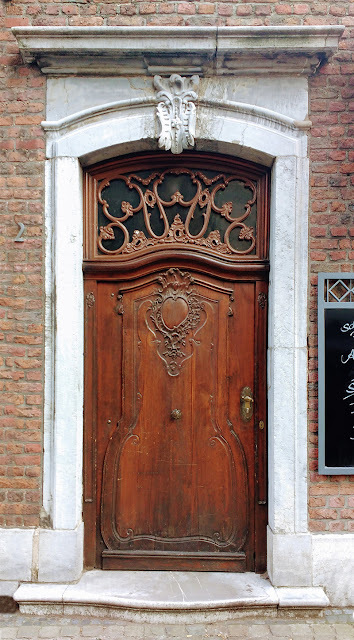 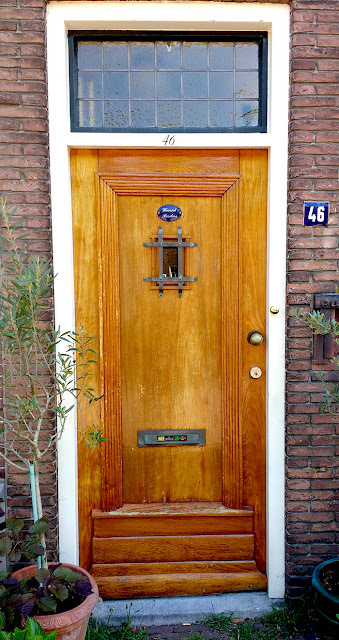 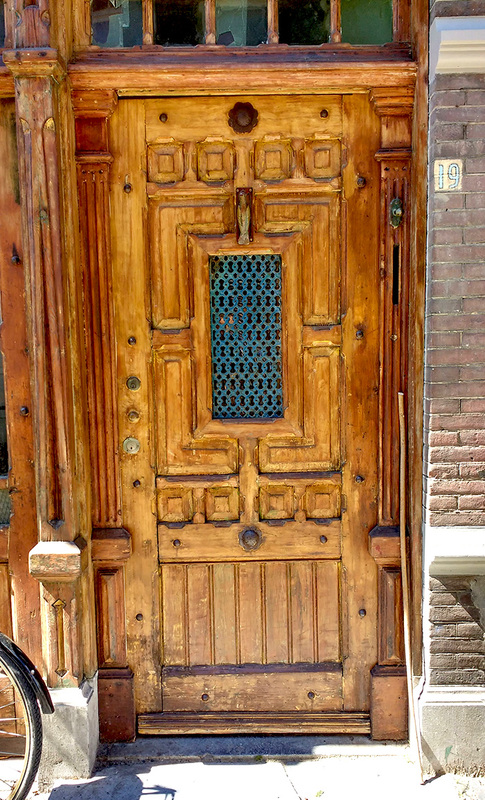 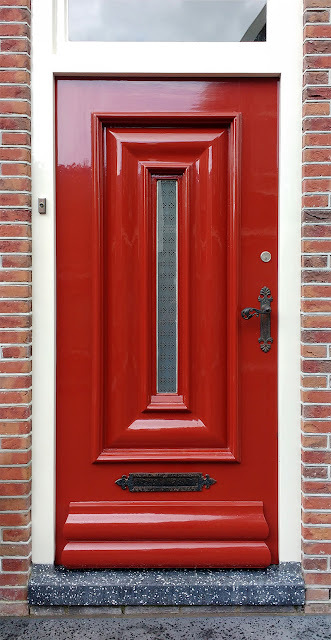 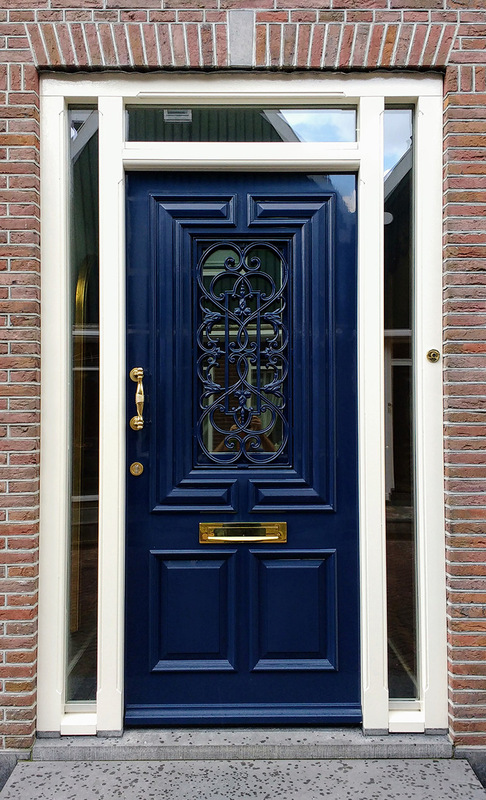 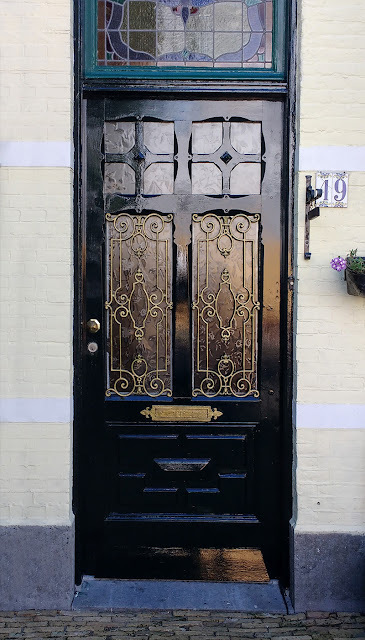 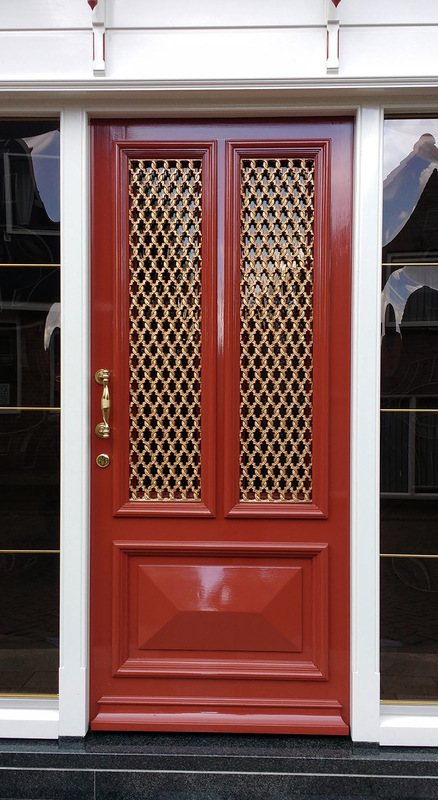 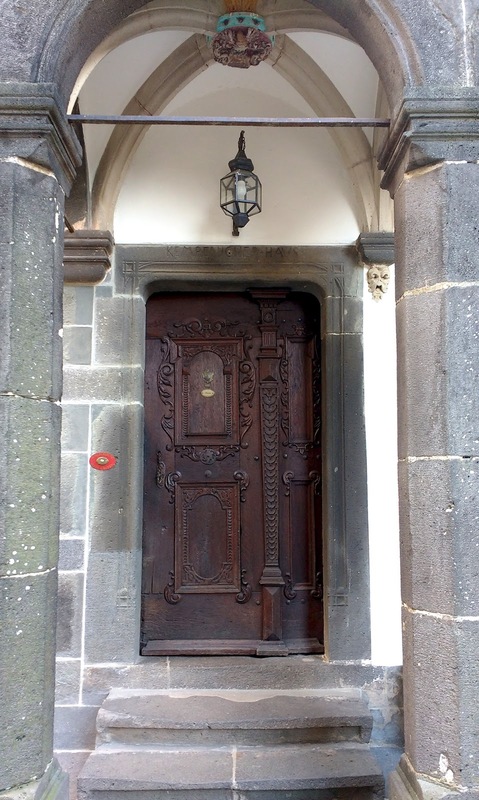 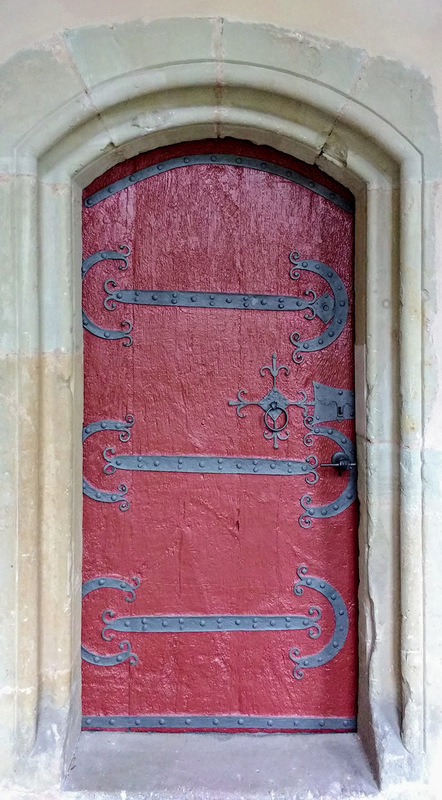 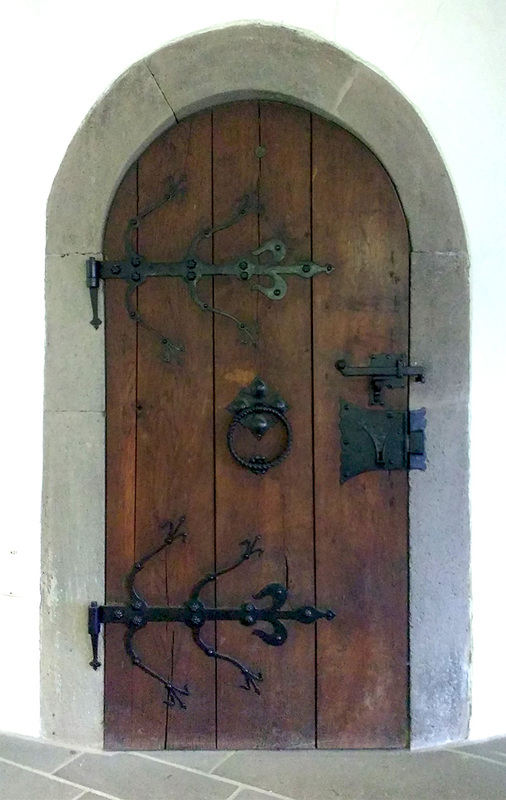 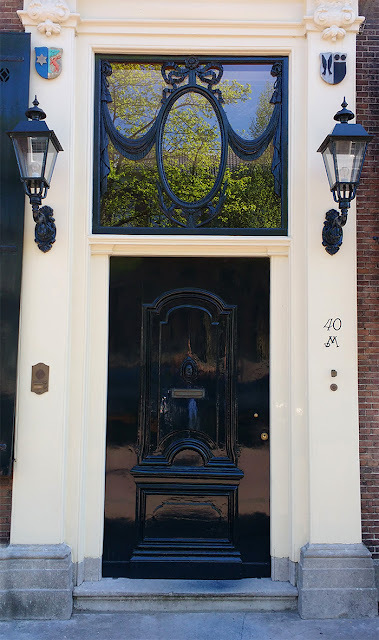 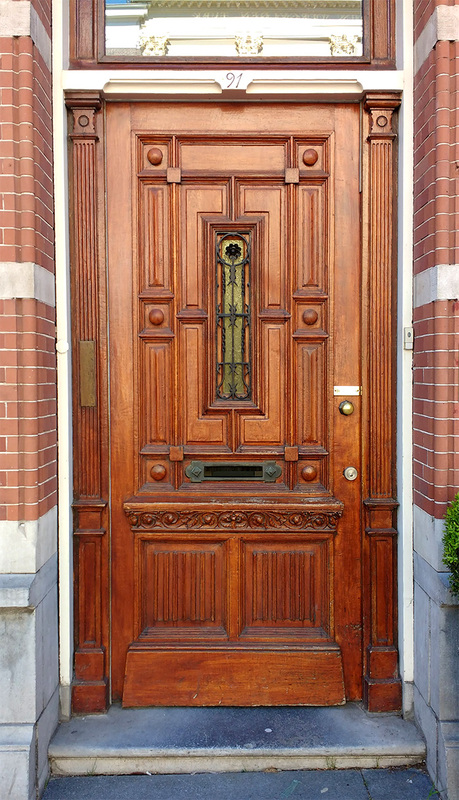 More pictures of front doors with lots of character taken in Germany & Netherlands. 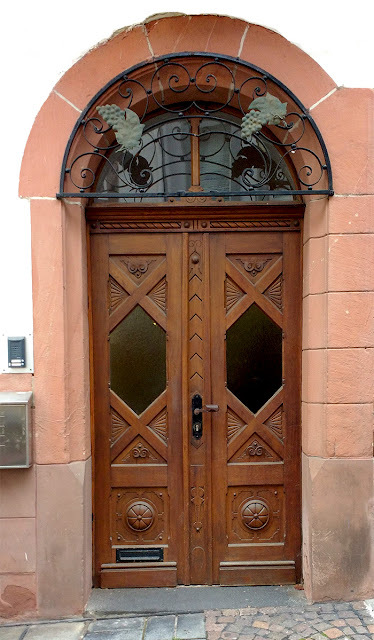 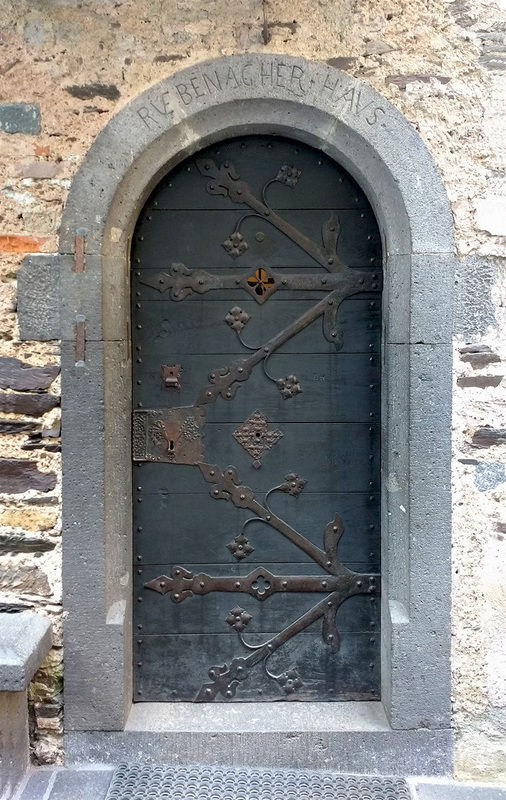 As the title says, a few of them are from historic sites, such as castles, but most of them are currently being used as residential front doors by regular people. 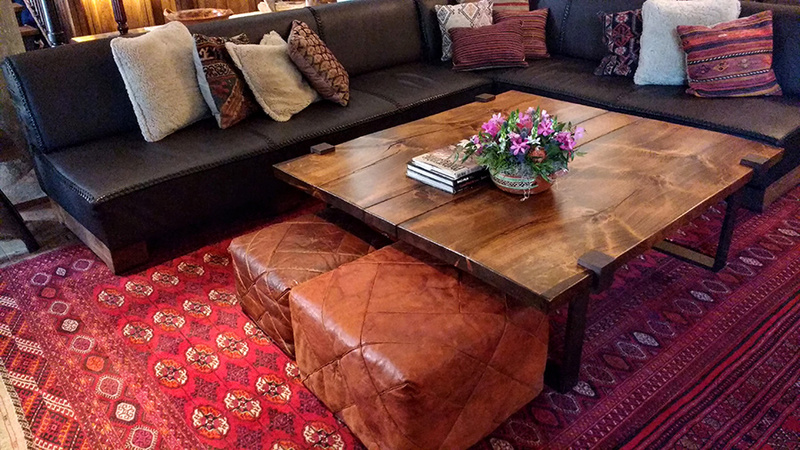 You can achieve beautiful environments indoors and outdoors without a big budget by using pieces with character and charm. 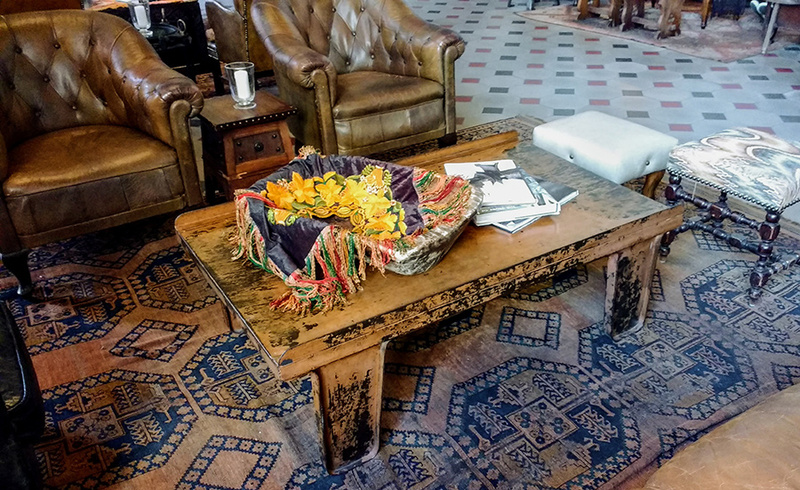 Natural materials, colors, and textures generally look good, and plants and foliage always add beauty. 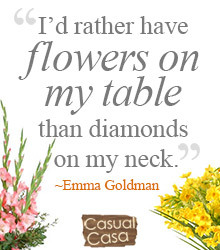 Be true to your taste. 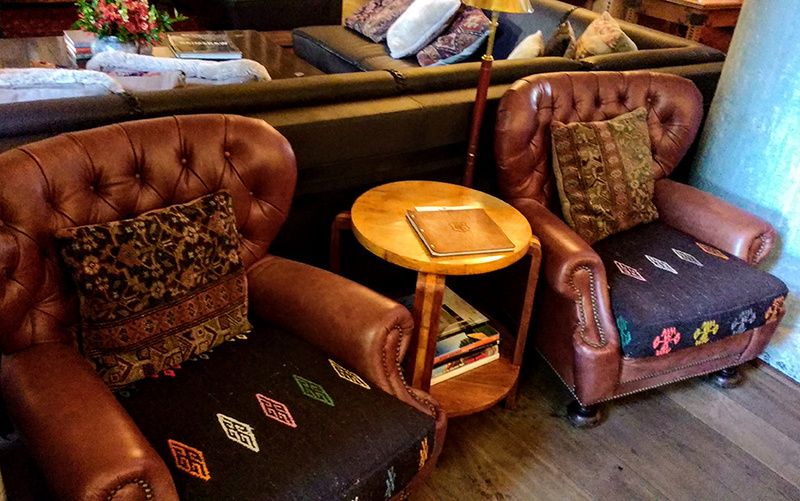 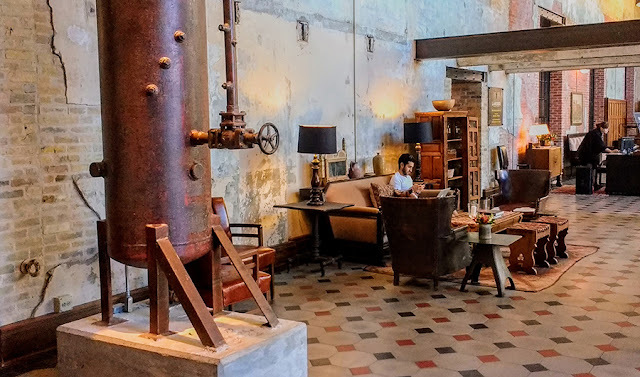 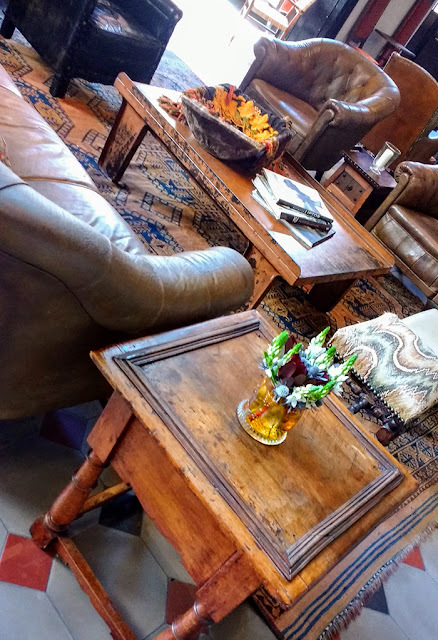 A place with a heart and soul is always pleasant and nothing can create that like pieces that are well-used, well-liked, and personally meaningful. 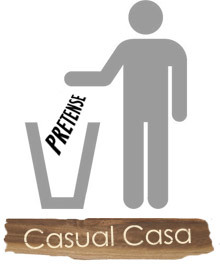 Avoid status symbols. 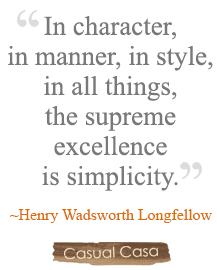 Because an environment that displays the virtues; like resourcefulness, efficiency, creativity, honesty, and modesty is a lively and inspiring environment -a place that intends to display wealth and status cannot achieve the same. 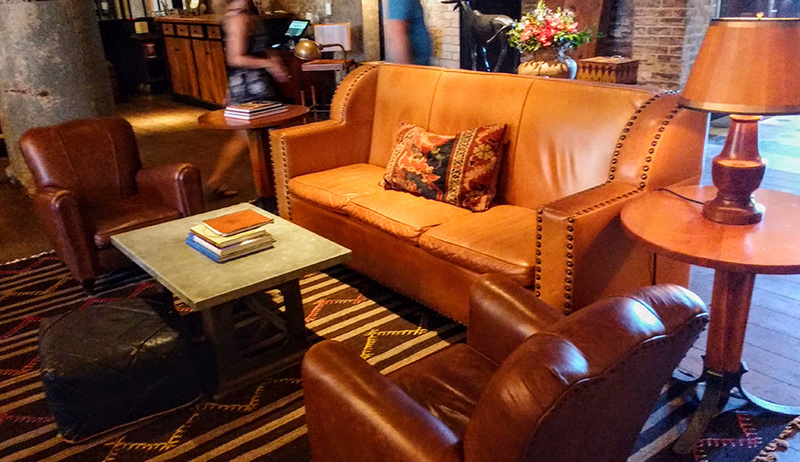 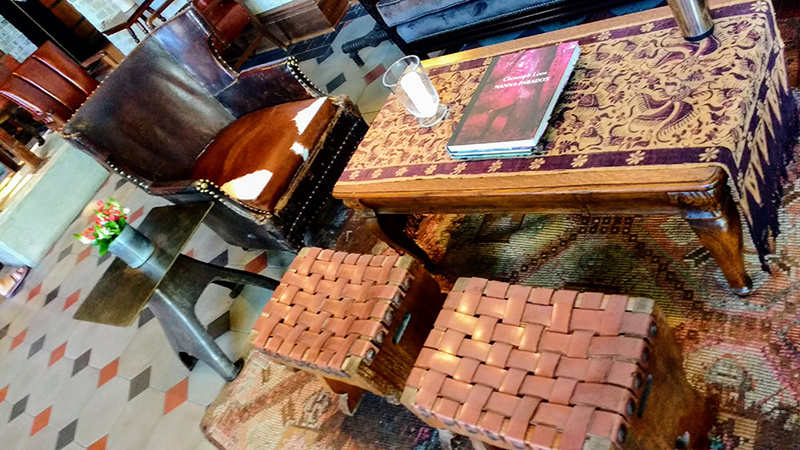 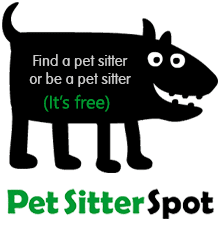 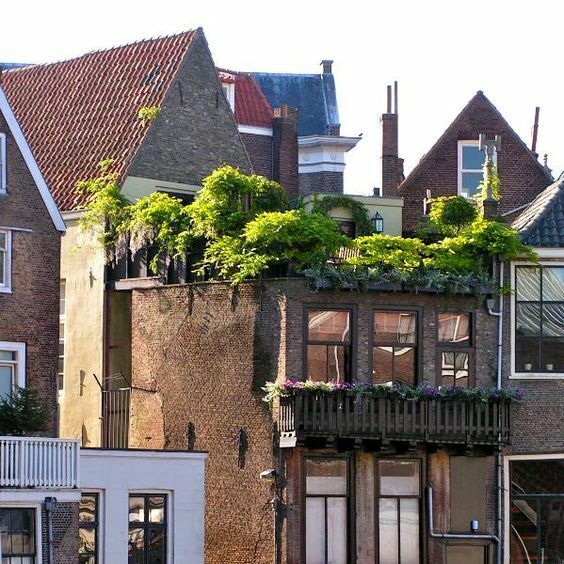 ^ It's not flawless craftsmanship, perfectly pruned plants, or luxury furniture that makes this area so cozy. 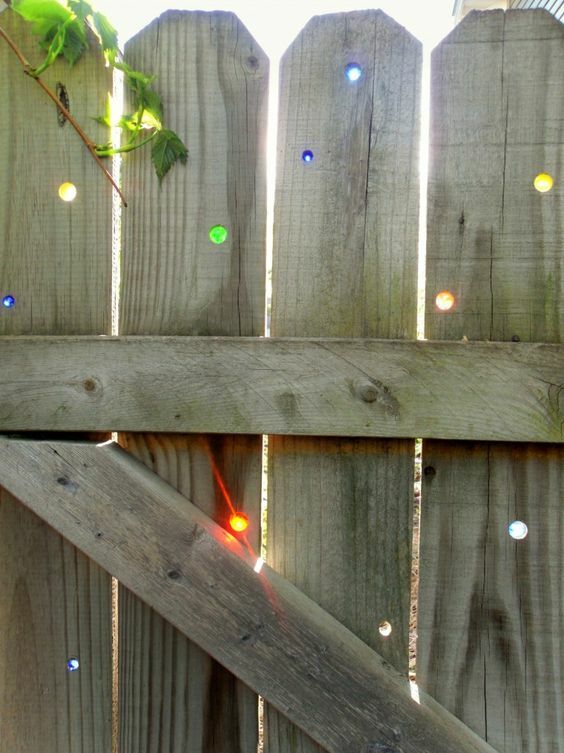 ^ Inexpensive colored glass marbles and a little creativity and can turn a standard wooden fence to something lovely. 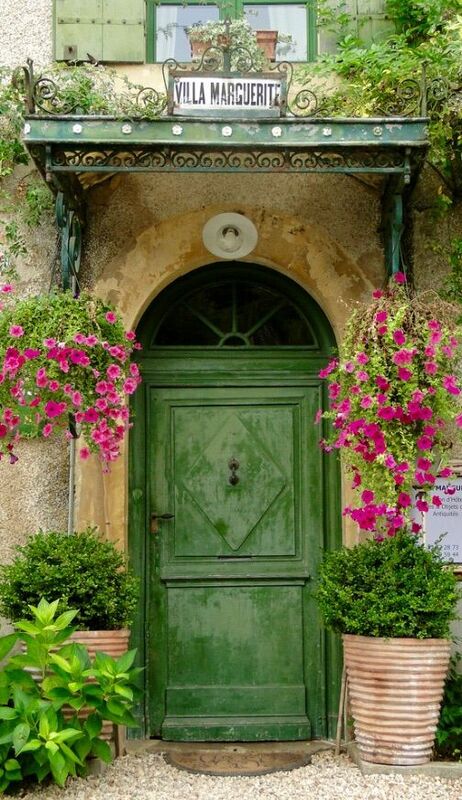 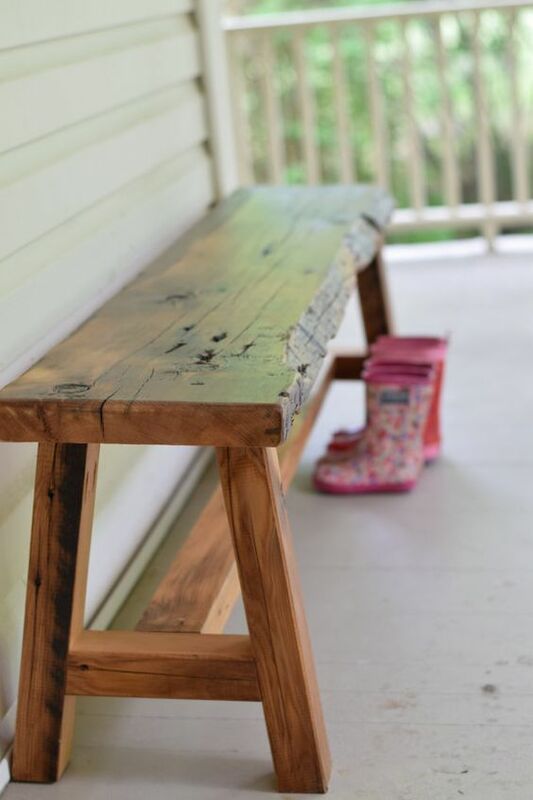 ^ Sometimes an "un-fresh" coat of paint adds charm. 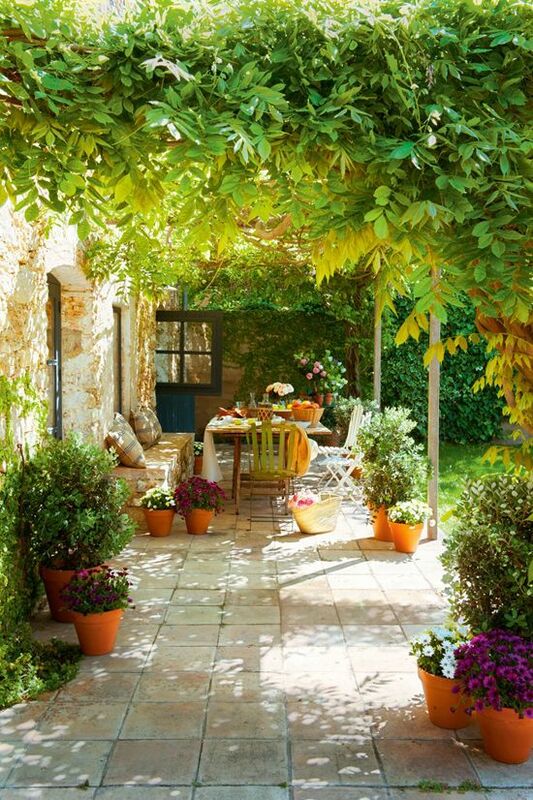 ^ Lots of foliage can make any place beautiful and relaxing. 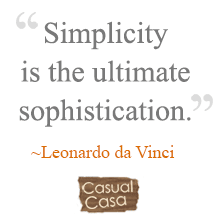 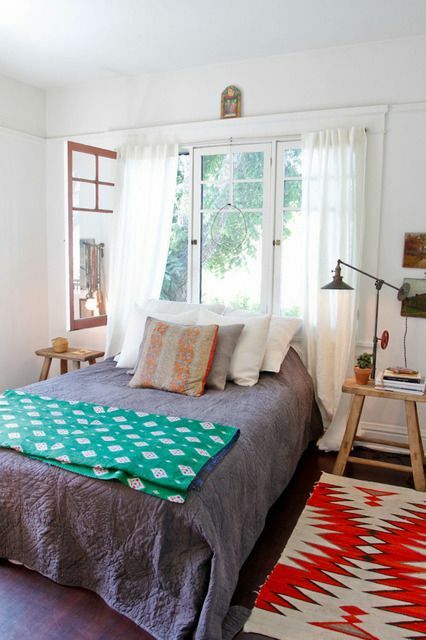 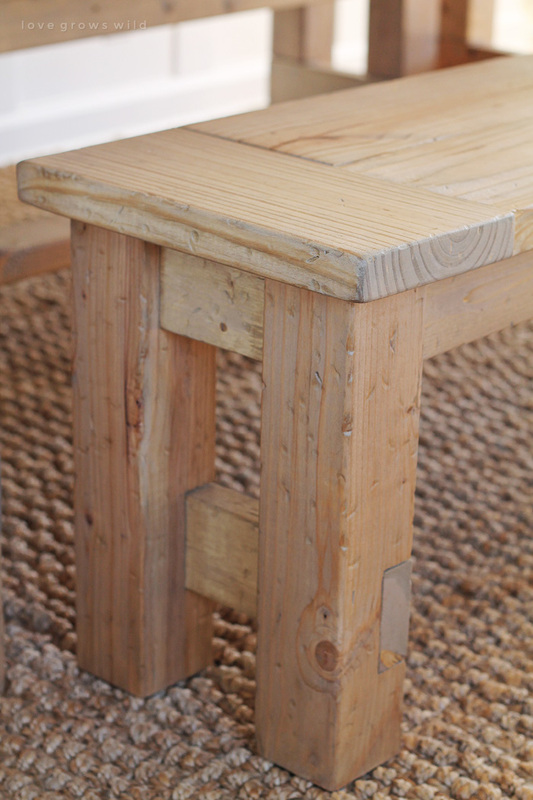 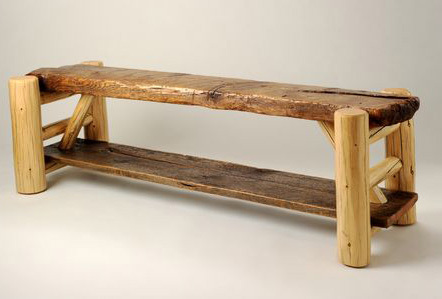 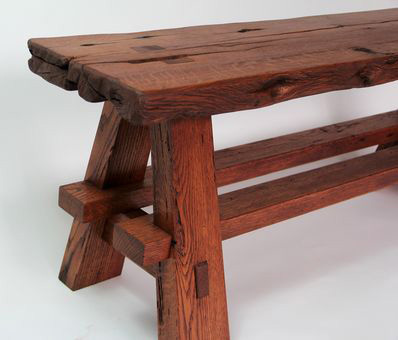 ^ A varied collection of unpretentious, simple, and honest items are more welcoming than matchy-matchy status symbols.